Fire can be one of the most devastating things that can happen to your company, and it’s worth putting some thought into the ways you can protect yourself and your assets from the damage that fire could cause to your business. Of course, the first thing you should think of is to ensure that your facility has in place a viable fire protection system. 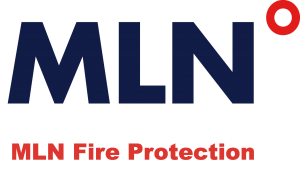 MLN Fire Protection specializes in all the services you need for implementing this in your building, from installation to inspection to maintenance and repair. 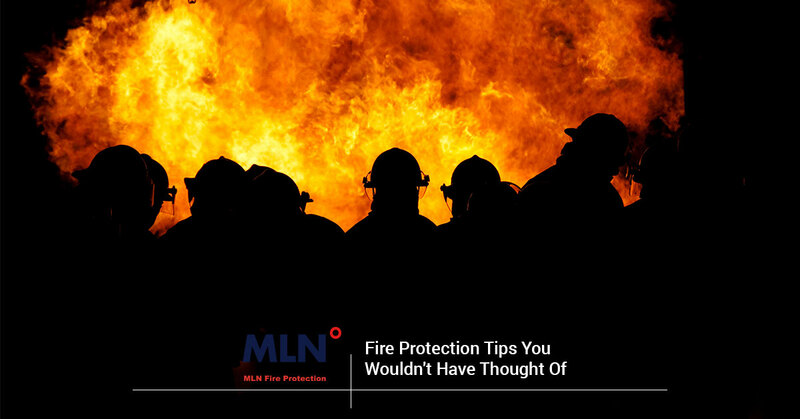 However, even with a robust system of fire tanks, sprinkler systems, fire alarms, and other components that are directly associated with your fire protection, it may also be necessary for you to consider additional options to give you further protection in the event of a fire. 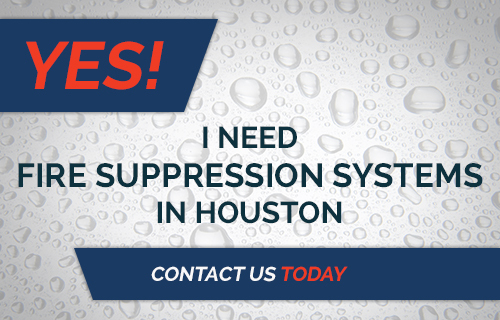 Here are some tips from our fire protection company in Houston about how you can do this. 1. Make sure you have a great document backup strategy. Your files are one of your most important assets, and if you lost them, you would suffer serious financial consequences. For digital records, consider having secure cloud storage rather than just having the files backed up on a physical hard drive. Having a backup on a physical hard drive can put you at risk, not only of fire, but also of robbery. 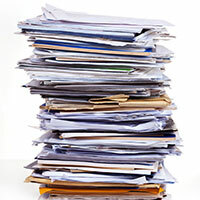 For paper records, consider looking into the option of offsite document storage. There are companies that specialize in secure document solutions, and they usually provide multiple services, including storing your physical files in a secure location, shredding what needs to be destroyed, and providing document imaging services so that you have a digital copy of all your paper files. 2. 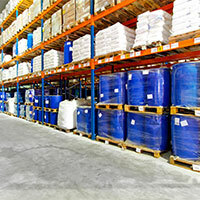 Don’t neglect your offsite warehouse. If you have a warehouse where you store equipment, retail merchandise, or other supplies, don’t neglect to include this building in your fire protection plan. There have been too many cases where a business had a magnificent fire protection system at their main office or store, but when fire broke out at the warehouse, it burned to the ground, destroying inventory and setting the business back many years. 3. Make sure your insurance is adequate for your needs. This one should be obvious, but you’d be surprised at how many people are paying for a level of insurance coverage that’s simply insufficient to cover their needs if there were to be a fire. This could be due to the insurance being set up for a certain level of coverage, but the business has grown since then and no one has updated the insurance coverage. Not only this, but your insurance could successfully dispute giving you the full amount of your claim if your fire protection system was out-of-date or non-compliant with regulations. Ensure that you’re fully protected with a fire protection system that is robust enough for your needs. Contact MLN Company today for inspections, repair, or installation of fire systems in Houston and the surrounding area. We look forward to serving you!